Nose: Caramel followed by a big slap of rye accompanied by some butterscotch, red berries, vanilla and dill. Some wood comes sliding in underneath to support the whole thing. 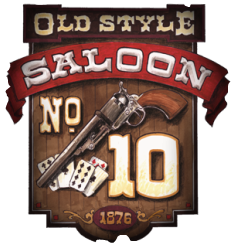 Palate: Caramel, rye, vanilla and wood completely dominate the palate but leave little cracks for some leather, pepper and an ambiguous baking spice to slip in. 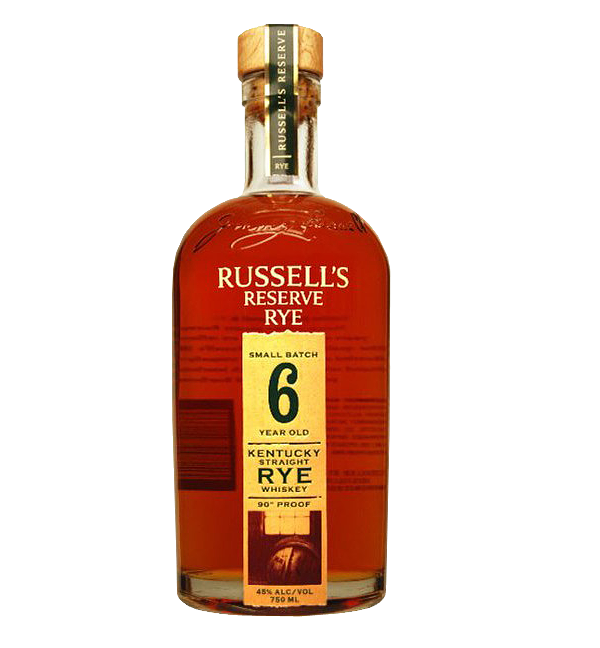 Notes: The Russell’s Reserve Rye is the same mashbill as the 81 proof version, but the 6 year is made from stock that is about 2 years older and is bottled at 9 proof higher… and what a difference 2 years and 9 proof makes. This isn’t a good rye, it’s a great rye.